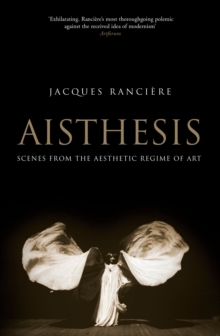 In this important new book the leading philosopher Jacques Ranciere continues his reflections on the representative power of works of art. How does art render events that have spanned an era? What roles does it assign to those who enacted them or those who were the victims of such events? 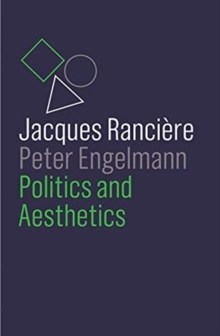 Ranciere considers these questions in relation to the works of Claude Lanzmann, Goya, Manet, Kandinsky and Barnett Newman, among others, and demonstrates that these issues are not only confined to the spectator but have greater ramifications for the history of art itself. 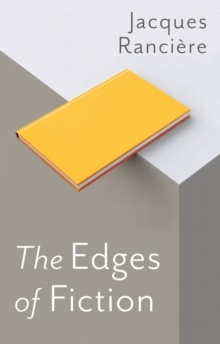 For Ranciere, every image, in what it shows and what it hides, says something about what it is permissible to show and what must be hidden in any given place and time. Indeed the image, in its act of showing and hiding, can reopen debates that the official historical record had supposedly determined once and for all. 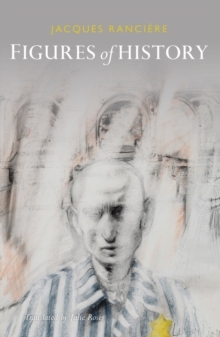 He argues that representing the past can imprison history, but it can also liberate its true meaning.